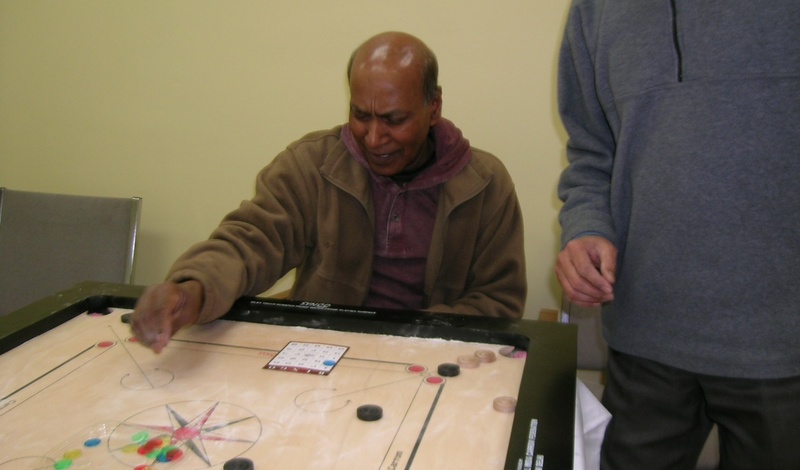 COPO Community Center has become a great place for seniors to spend their day. People over 55 that have Medicaid or Medicare and are not working may be eligible to join the Senior Day Care program. 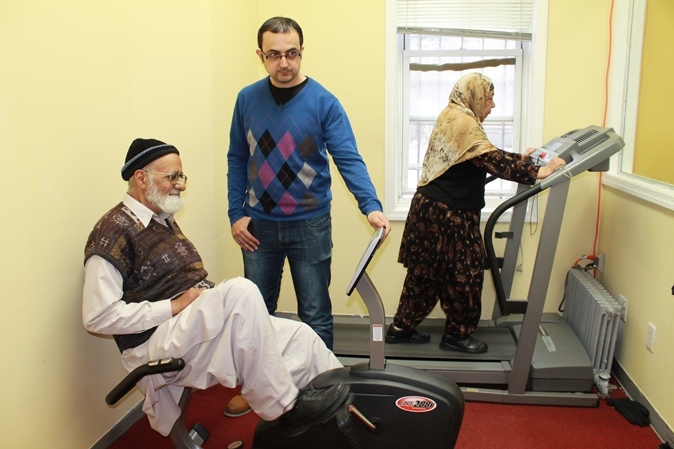 The program offers breakfast and lunch, ESL and Citizenship classes, transportation to and from the center, nurse and social worker home visits, home health aid assistance, beauty salon care services, computer classes and indoor/outdoor activities. 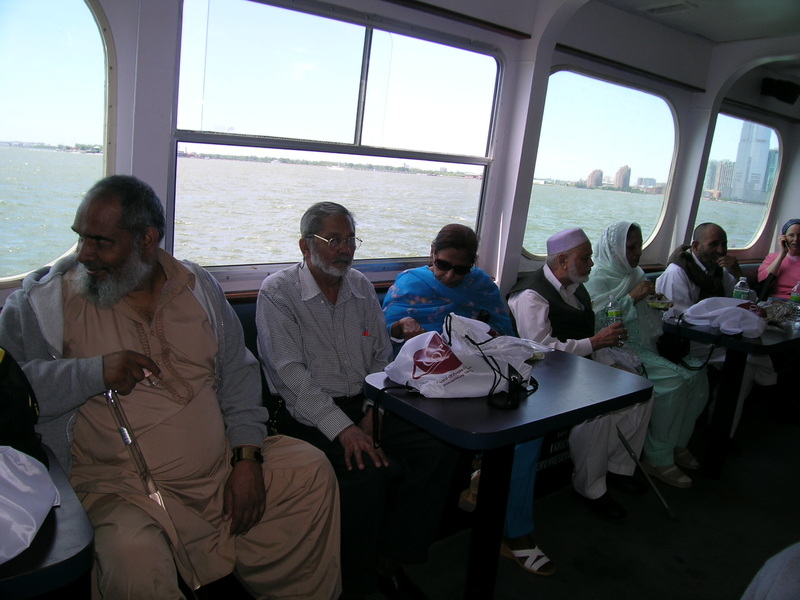 COPO also likes to celebrate birthdays, anniversaries and holidays with our seniors. 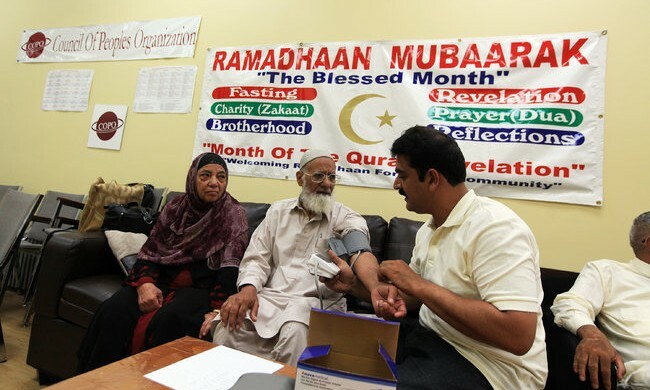 There are also many health fairs, field trips and special events throughout the year. 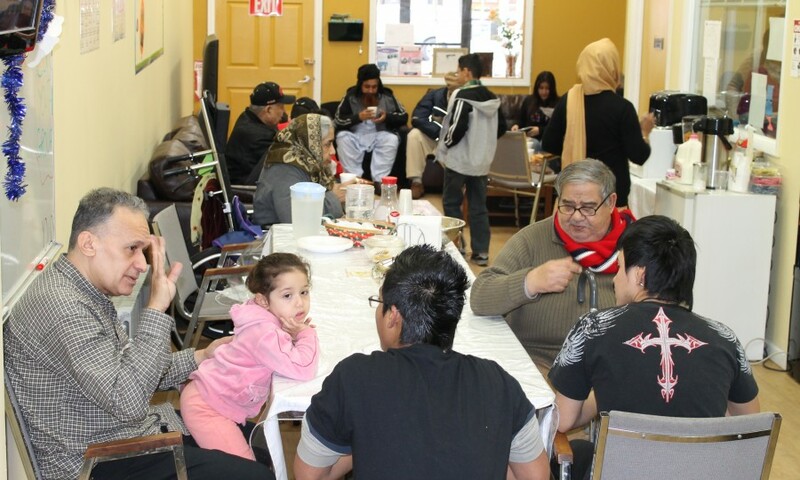 The center is a place to gather, socialize and be an important part of our community. Visit to Ellis Island and the Statue Of Liberty. Plenty of time for leisurely reading and study. Health care services such as screening for lead poisoning. 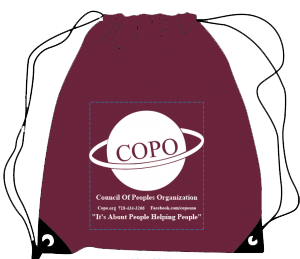 You will never know what you could walk away with as a member of the COPO senior center.